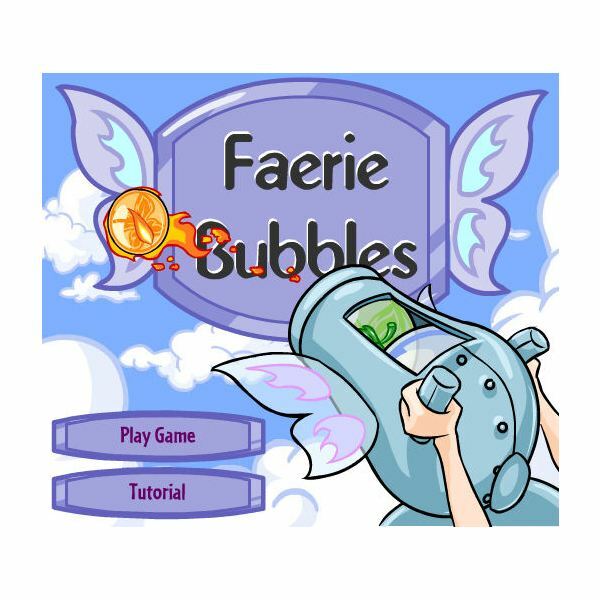 Neopets is free browser based game that is kid-friendly. In this world, you can adopt a virtual pet, play games, create a neohome, explore Neopia, shop, enter contests, visit the marketplace, read the boards, and much more. The game has been around since 1999, and new content has been added each year. This makes for a very large online world that you can get involved with. How to get started on Neopets and how to play effectively may seem like a hard task, but it can easily be done by learning the basics of the game. Reading this article and checking out a Neopets Player’s Guide should help you to advance in the game quickly. When you are logged in on the Neopets website, you will see the yellow bar at the top of the page. This is the navigation bar that allows you to go anywhere in the game. Each main section has subsections that you can use to do specific things in Neopia. My Account – This is where you can go to modify your account, set website preferences, send e-mail, view your inventory and Neohome, redeem codes, and more involving your account. Pet Central – Visit this area to learn more about the world of Neopia, check the daily puzzle, visit the Neopian Pound, see contests that are going on, and more. 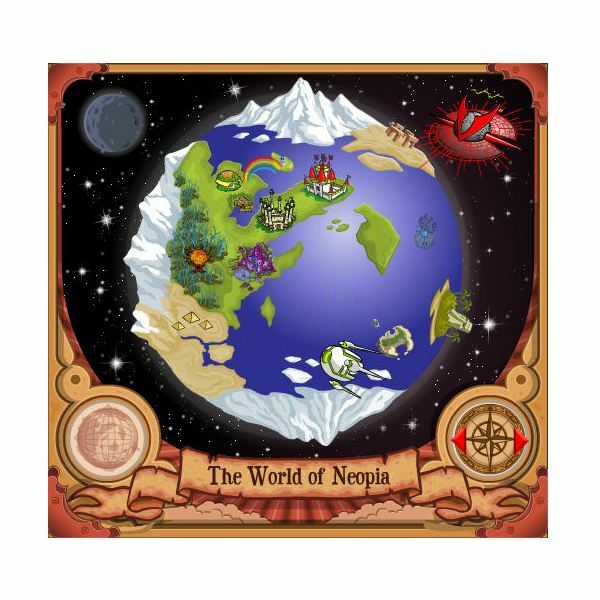 Explore – This is where you can go to explore the map and travel to the different lands in Neopia. Games – Want to play games? This is where to go! Play these games on Neopets to earn Neopoints and earn a high score. Boards – Chat with fellow players in the Neopian message boards. Shops – Shopping is a part of the game, so visit this section of the website to buy, sell, and trade with others in Neopia. News – Check out the news section to learn about the latest changes to the game, and also see what is coming soon. Video – Watch Neovision in this section to see Neopets original videos as well as user created videos. NC Mall – This is where you can go to buy the premium items for your Neopet and Neohome. When you signed up for an account, you created a Neopet. You will need to take care of your Neopet, and learning how to do this is essential. You’ll need to buy your pet food, feed it, play with it, and keep it entertained. While navigating on the website, you’ll sometimes get notices about how your pet is doing, and what they want from you. Be sure to fulfill their needs and keep them happy. 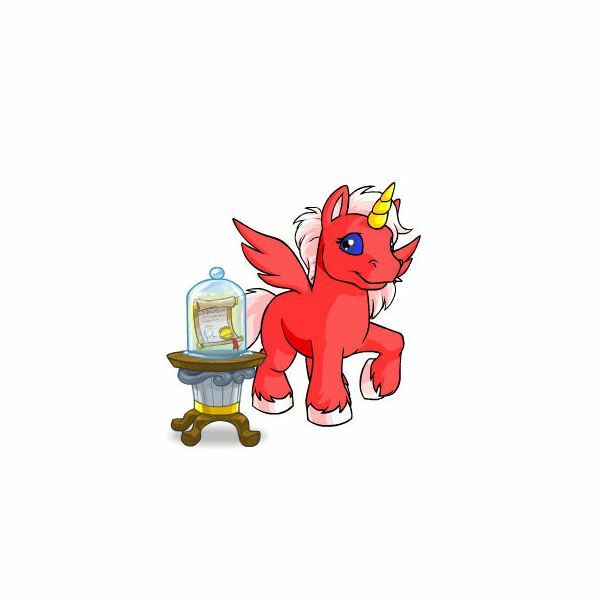 If you are a new player and have less than 3,000 Neopoints, you can go visit the Soup Faerie’s Soup Kitchen to receive free food for your Neopet. All players can visit the “Giant Omelette” in Tyrannia to receive a piece of free omelette each day. 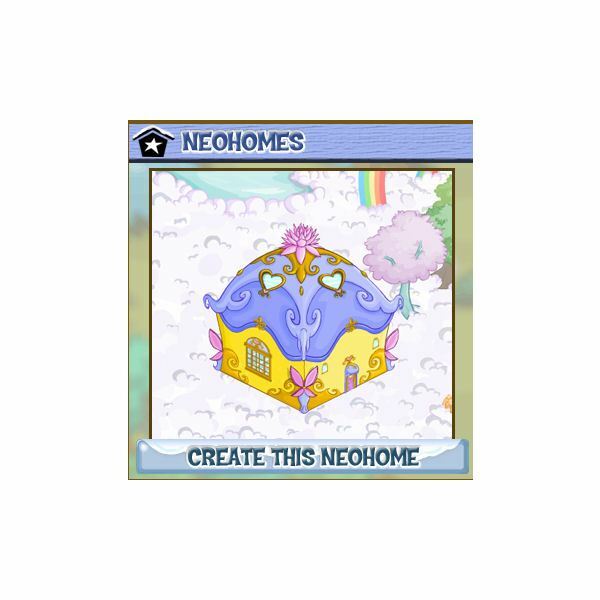 Your Neopet needs a place to stay, and in Neopia, that is their very own Neohome. To create a home for your pet, click on the “My Account” section and then select “Neohomes.” From here, you can select where you want your home to be, and start decorating it. This can get quite pricey though, so be sure to start earning as many Neopoints as you can. Neopoints are used as the currency in the game. Use your Neopoints to buy items from stores and shops in the game. To score the best deal, use the “Shop Wizard” and search for the specific item you want. The wizard will search all of the player owned shops in Neopia and find you the best deal. This can save a huge amount of Neopoints, so be sure to use it whenever you buy something. One of the best ways to earn Neopoints is to play games. There are literally hundreds of different games that you can play for free in the Games Room. Each day you can submit three scores per game to earn Neopoints. After you turned in the scores three times on a game, you won’t get additional Neopoints, so move on to the next game and collect more Neopoints there. Be sure to play the “Featured Game” each day to earn double Neopoints on that game. Neopoints are not used to buy items from the NC Mall. Instead, something called Neocash is used. To obtain this type of currency, you will have to use your real money to buy it via PayPal or buy a Neocash card at a store, and redeem it on the website. When you purchase an item from a shop, it will automatically be placed into your inventory. To view your inventory, go to “My Account” and then click on “Inventory.” You could also click on your Neopoints balance to bring up your inventory. Sometimes random events occur in the game. This could mean that a random item in your inventory is taken and given away. To prevent this from happening, place special items into your “Safety Deposit Box.” Items are safe in there, and won’t be able to be removed from your inventory during random events. There are 18 lands that you can explore in Neopia. Each one is themed to give you a fun experience and daily activities to keep you busy. Some even give out free rewards, so be sure to explore each land carefully. I hope that this guide helped you on how to get started on Neopets and how to play effectively. This is a fun online world that can be played by people of all ages. It is however, a place where many children play online. So, always be sure that you practice safe internet rules when on this website. Teaching kids to never give out personal information to others, and not talk to strangers online is essential to keeping them safe online and in the real world.